Here is a link http://www.tc.umn.edu/~reute001/htm-files/DIVIDES%20.htm on how to divide your over wintered colony. The upcoming week is going to be cold and rainy. The bees will not be able to get any pollen from foraging until next Saturday at the earliest. A colony can deplete pollen stores in as little as three days. 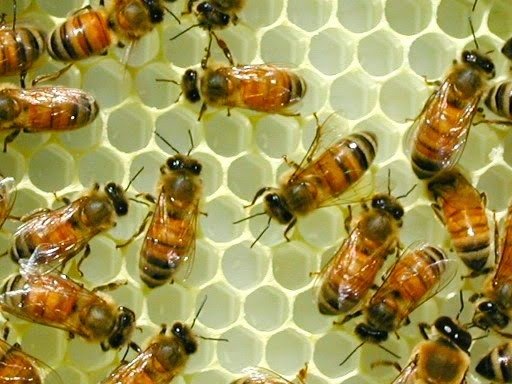 When there is no pollen in the hive, brood cannot be fed and any uncapped brood will die. If you looked into your hive that has had no pollen it would seem queenless with no brood. This can set back any colony that a beekeeper was planning on dividing. The loss of brood will have a consequence of lower bee numbers when the nectar flow starts and less honey in the hive. 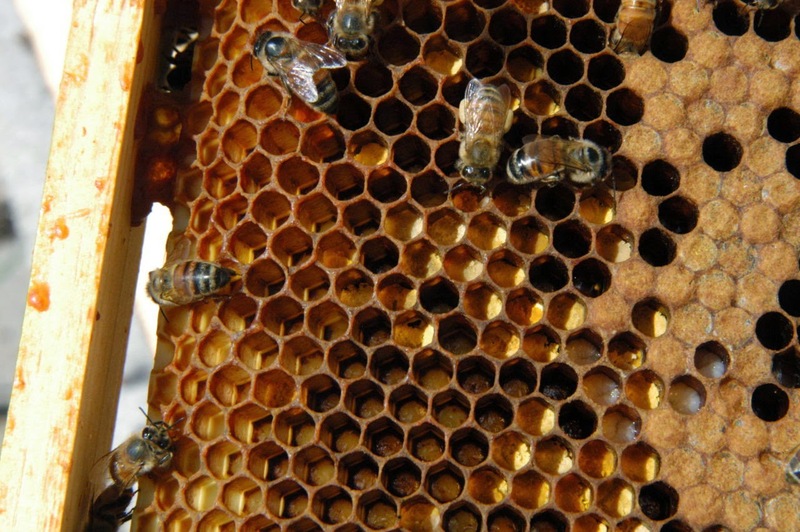 During the spring, pollen patties should be on the hive into early June. This is cheap insurance to have a healthy productive colony. 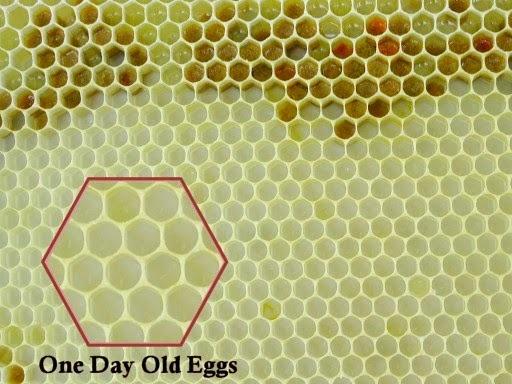 Do you have eggs and larvae in your new colony? I do have queens available. 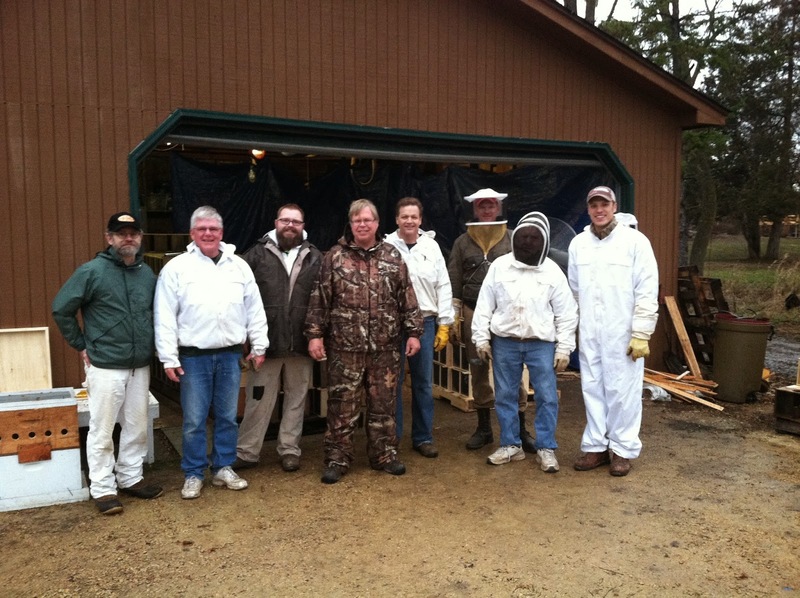 Any beekeepers who have not picked up. There no longer is a pick up schedule. Please come and pick up your bees. I am here, starting at 7:30 am. The bees will arrive here sometime on SUNDAY. They will be available for pickup on SUNDAY. I will publish on this blog when the bees are ready to pick up. SUNDAY pick up is first come first served. Do not come here for pick up until I have published that we are ready. You will be turned away. MONDAY, Please follow the schedule. There are 600 beekeepers stopping by and if we get off schedule wait time will rise considerably. Please drive in the driveway marked enter. Pull up as far as you can and stay with your vehicle. We will come to you. We will go by the first initial of your last name. There is no rush to put the bees in. It is best to install packages after 6:00 pm. 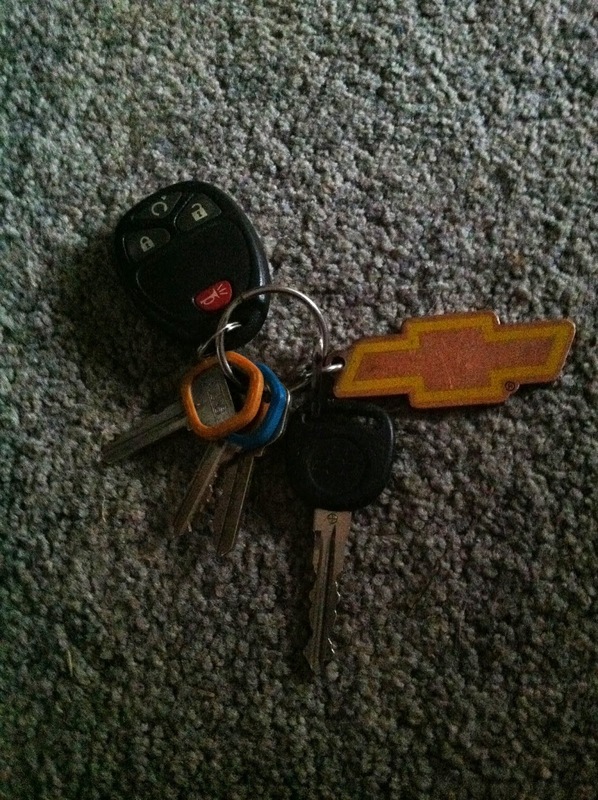 Putting them in late in the day helps prevent them from absconding. Sales Tax is included in the above pricing. Please have exact change if possible. No Credit or Debit Cards accepted because we will not have electricity. The delivery date may be changing to an earlier date. Stay tuned for updates. The first delivery went very well. 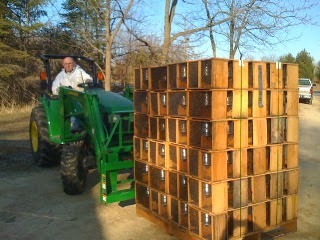 The pick up schedule was followed by the beekeepers picking up with the schedule. The wait time for bees was usually five minutes. The crew was able to process everyone through very quickly. It is a long day for all of us, it starts at 6 am and ends at 7 pm. Beekeepers come all day and the only rest we all get is our lunch break. I can't say enough about my helpers without them this all would not be possible. The bees will arrive here sometime on Friday. They will be available for pickup on Friday first come first served . I will publish on this blog when we are ready pass out the bees. Don't show up here unless you know the bees are here. SATURDAY Please follow the schedule. There are 600 beekeepers stopping by and if we get off schedule wait time will rise considerably. On bee pick up day we will not be selling any equipment. If you need equipment get it before the bees come. We are working outside so there will be no electricity, we will not be taking credit or debit cards. This is a video I made a couple years ago. I was taught this method by the University of MN short course 25 years ago. I added the marshmallow queen release for the packages. I want to say that a marshmallow should never be used for releasing a queen into a colony. The only reason it works in a package is because the bees have been with her for four days.